When summer shines his first hot rays, we all start craving for something cold and tasty to satisfy our bodies. Usually we forget about our balanced diets and focus on the easily prepared snacks, the sweet taste of the Ice Cream or the cold soda-like drinks that give us even more thirst. What if I tell you that there is a healthy way to satisfy your thirst, your cravings for sweet coldness on your tongue and, all of it prepared in just a couple of seconds! I sound like some advertisement but if that is what it takes to get your attention than I’ll speak to you that way. There are summer fruits worthy of your attention. I want to show you how to use the best from what summer gives us. These 6 fruits will help you stay on your healthy, balanced diet without suffering from not eating tasty food. Spice up your fruit intake and stop limiting yourself to just bananas, apples, and oranges. This fruit is like another name for summer. 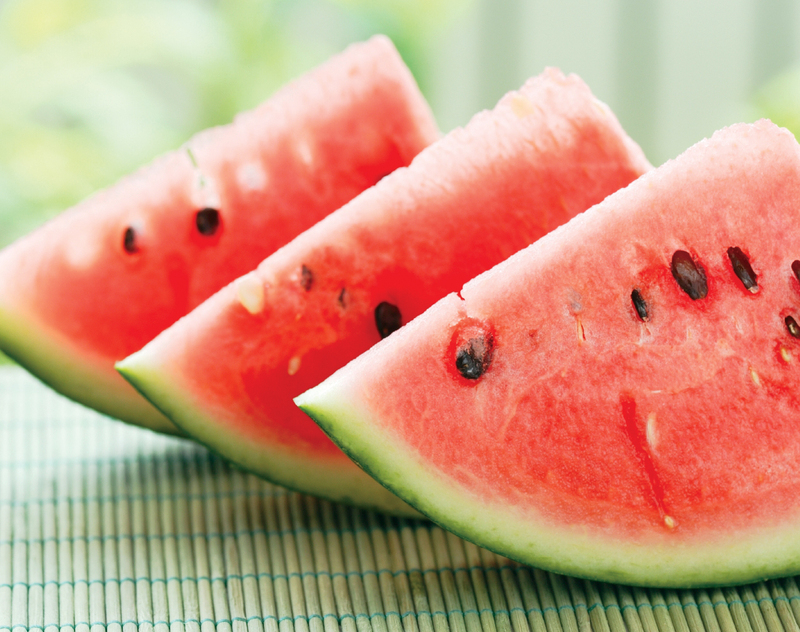 The watermelon is made from 92% water so it hydrates you better than any other fruit. Despite this benefit it provides a nice amount of Vitamin C, with one cup satisfying 25% of your daily requirement. This is not all, the watermelon has also Vitamin B6 and B1, Vitamin A, Potassium, Magnesium, and most importantly Lycopene which is anti-cancer agent. The watermelon is best consumed cold and if you feel creative freeze it and lick it as an Ice Cream. If you don’t eat pineapple even if you know that it improves the taste of your sperm and satisfaction for your partner, eat it for the nutrients that he provides for you. 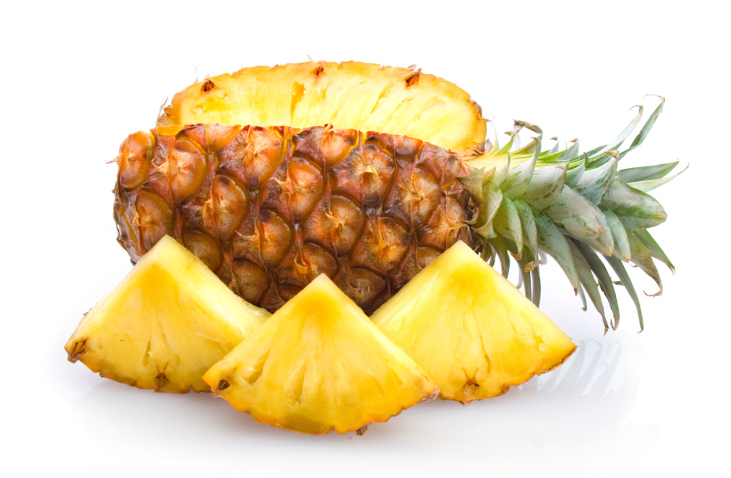 The Manganese which is found in the pineapple helps your body increase the use of Biotin, Ascorbic acid, and Thiamine. It helps your body to synthesize the fatty acids in the same time promoting a healthy thyroid gland. Other nutrients in pineapple include Vitamin B1, Vitamin C, Copper, and Fiber which work together in a couple of projects including “Improving The Immune System”, “Protection Against Macular Degeneration”, and of course “Increase Energy Levels”. The “Super Star” of the berry family is Strawberry but Blackberry is her successful brother. They are high in Fiber and by high we mean 7.6 grams in every cup you eat. They are also high in Vitamin C, Vitamin K which protects from prostate cancer, Potassium, and Lutein which is a friend for your eyes making them healthier. 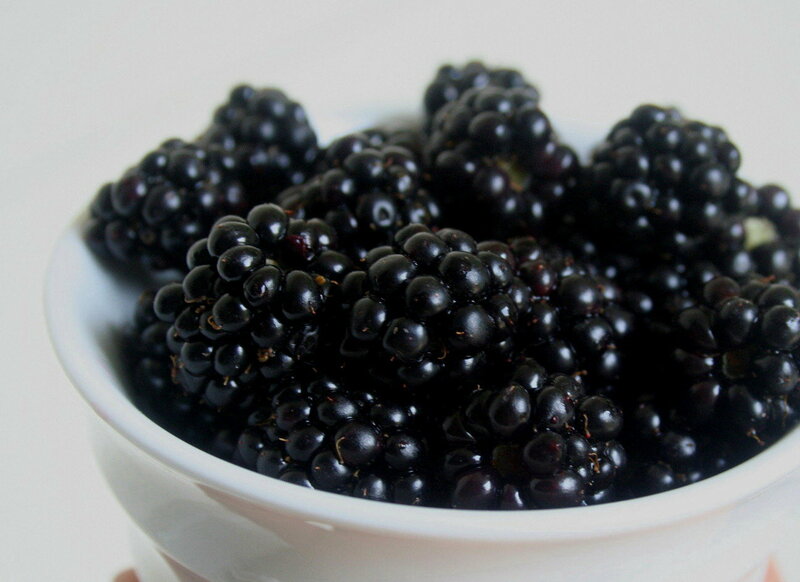 You can eat blackberries like snacks or add them into your cereal. If you feel creative dip them in dark chocolate and freeze them, You Won’t Believe The Tasty Healthiness. When was the last time you have eaten Papaya? If it’s not soon than you should add this summer fruit into your diet. The highlight of Papayas is their Vitamin C content which is 3 times of your daily dose. Be that as it may, they are also a great source of Vitamin A and Vitamin E which are professionals in preventing oxidation of cholesterol. 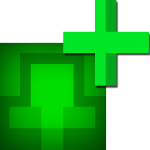 This Puts You at a Lower Risk of Heart Disease. 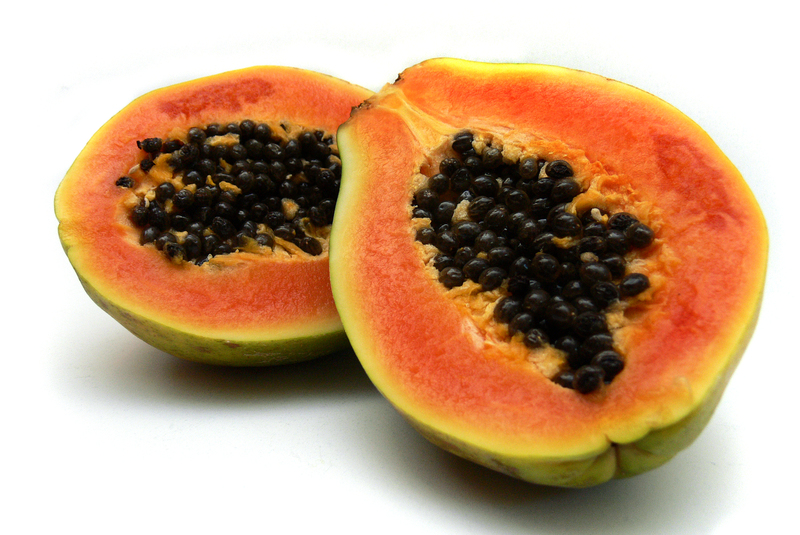 Papayas also help for inflammation because of their 2 protein-digesting enzymes Papain and Chymopapain. Papayas are exotic and nice extra ingredient in salads. 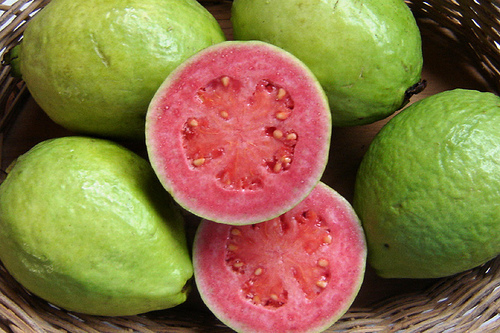 When it comes to Guava, you choose if you’ll eat its seeds or not. If you choose to eat the seeds than you add nutrients to your body like Omega-3 and Omega-6 fatty acids. However, by eating only the fruit you’ll still get a great amount of nutrients like Vitamin A, Vitamin C, and Dietary Fiber which boost your immune system and keep your digestive system healthy. The main anti-oxidants it contains are Carotenoids and Polyphenols which protect against free radical damage. This is a nice solution for everyone that wants to lose some weight this summer. One fruit contains 35 – 50 calories making the Guavas as one of the least caloric fruits. This little, hairy buddies make your diet full with Vitamin C. Just one Kiwi has 95% of your daily requirements for Vitamin C making it the best fruit to eat if you want have reduced risk of hypertension and stroke. 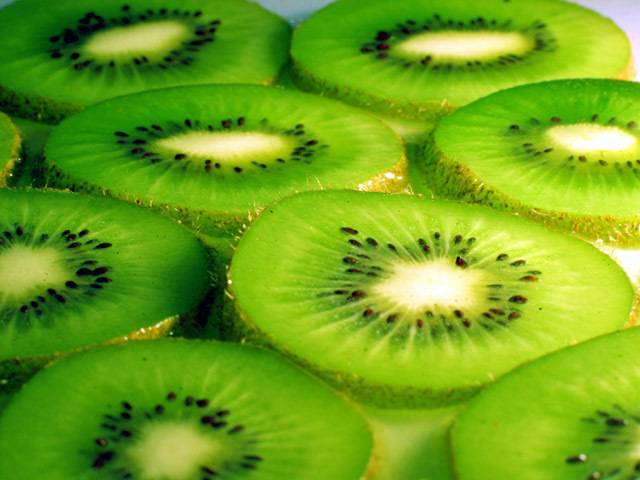 The Dietary Fiber in Kiwis helps to improve your colon health and prevent cancer or other colon diseases. Vitamin E, Potassium, Copper, and Magnesium are also nutrients that you’ll get from this fruit. If you feel creative, cut this fruit into little pieces and add them into watermelon juice. If you want you can even add blackberries into the mix. Freeze the mix and eat it as a tasty and healthy Ice Cream.